The Competition Commission of India has invited applications from the eligible candidates for the post of Adviser (Law). 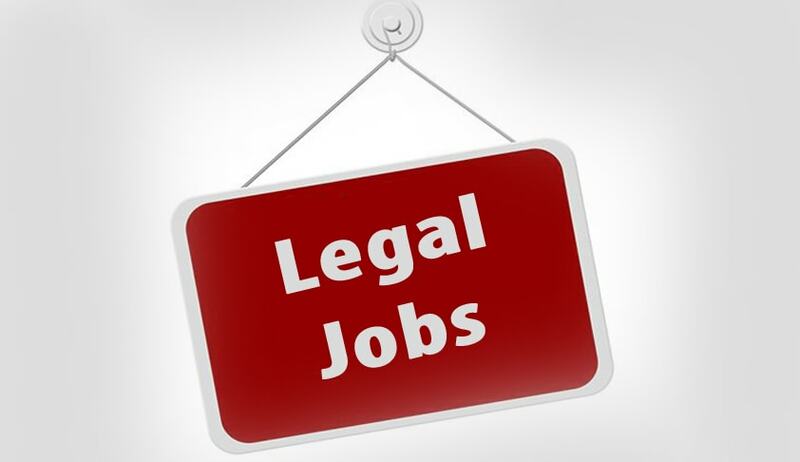 Bachelor of Law or equivalent, and seventeen (17) years experience in the relevant field. Desirable Qualification: Experience in Competition Law. Candidates must carefully read the instruction and apply in the Application Format given in - Annexure-III of the official notification.